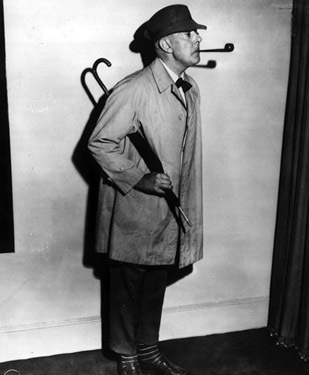 I feel like Mr Hulot when I need to transition from studio craft to a business mode. In craft work, quality is the result of acting in a way to increase the likelihood of desired outcomes. A maker is an active agent in each step of the process of bringing something into being, where every step is equally vital to the whole. Planning happens in real time and outcomes are continually adjusted and refined in a kind of feedback loop of sensory data, in response to predetermined criteria- a comfortable chair that lasts a lifetime and is as easy on the eye as it is on the environment, for example. As my studio practice continues to thrive, my focus has shifted to managing multiple projects in a range of media with overlapping time frames. I’m finding a direct correlation between the management of craft and the craft of management, and have been enjoying applying some of the tenets I’ve distilled on these pages over the past few years, to the practice of business. Posted by Scott on March 29th, 2010, at 12:35 pm, and filed under all, daily handwork, studio process.